Our new Dyno Dynamics chassis dyno is now open. 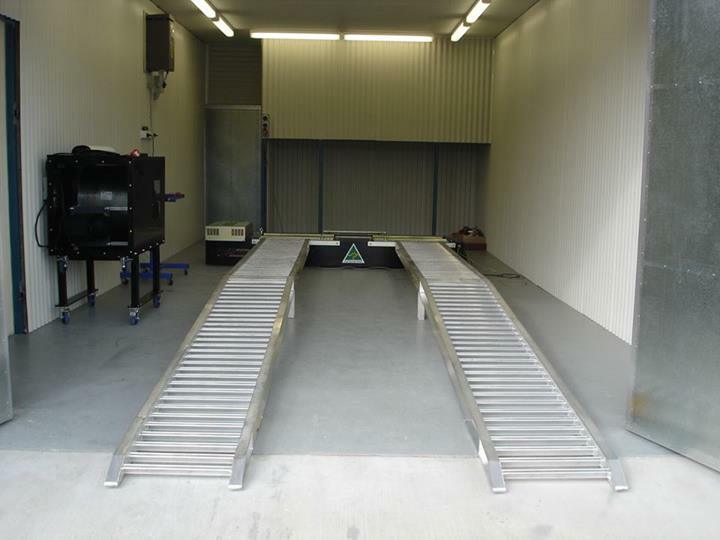 This chassis dyno has been specially designed with a controlled environment to enable us to accurately tune your car. The dyno cell has been engineered with a fresh air intake system and is automatically calibrating. This will ensure that your car will be able to back up it's dyno readings with track times. We cater for all cars and are able to tune carburettor engines as well as EFi/Turbo systems using EFI Live and Hp Tuners software. Please call us to discuss your tuning needs.